TOYOTA CITY, Japan, November 28, 2018—Toyota Motor Corporation (Toyota) announced the total global number of vehicles equipped with Toyota Safety Sense (TSS)1, the Toyota-developed preventive safety package, has reached the 10-million-unit mark, approximately three and a half years after its March 2015 introduction. It is anticipated that within this year, three million vehicles in Japan and five million vehicles in North America will have the package. Toyota first introduced the package with the “Corolla” series, centred on the belief that popularizing safety technology is vital. 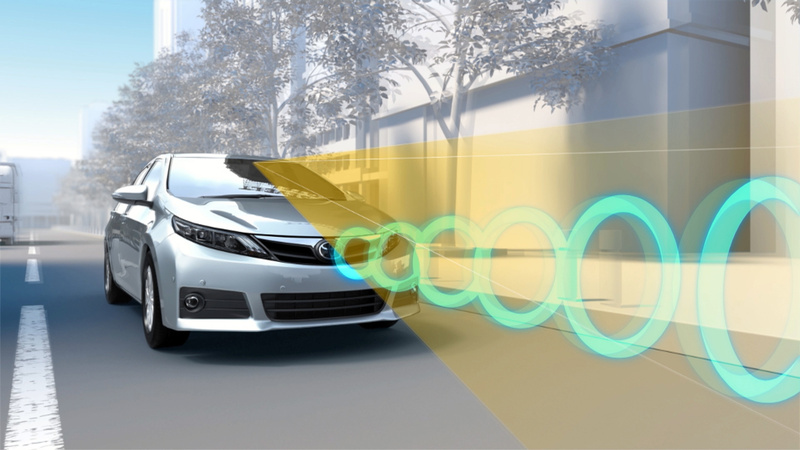 Toyota Safety Sense is currently equipped in approximately 90 percent of Toyota and Lexus vehicles2 for the Japanese, United States, Canada, and European markets. At present, it has been introduced in a total of 68 countries and regions, including China, other select Asian countries, the Middle East, and Australia. 2 Calculated from the orders/ sales of vehicles in Japan, U.S., Canada and Europe between January and September 2018.